Sermon prep. Give the scripture passage and some information to help people prepare for what will be presented in the sermon. Prayer points. Give specific prayer points that will help people prepare their hearts for worship and lift up those planning and leading the times of worship. Songs of worship. 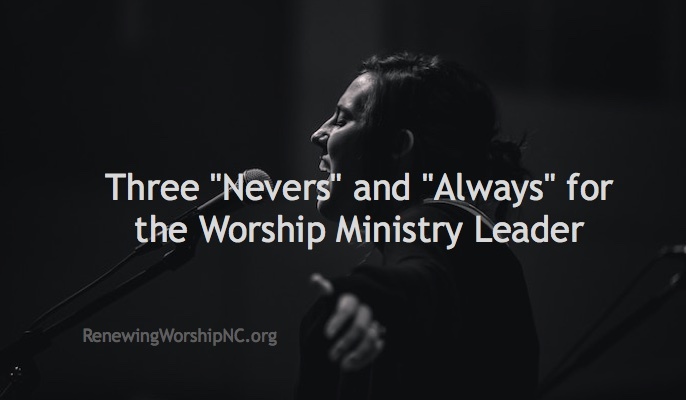 You may include YouTube links to the songs, especially those that show the lyrics so your congregation can worship with the songs during the week. Perhaps target the songs that may be lesser known. You might include a brief devotional related to the text of one of the songs as well. You could also include links to Amazon or iTunes for members to download songs they want to put on their media players. Follow up. 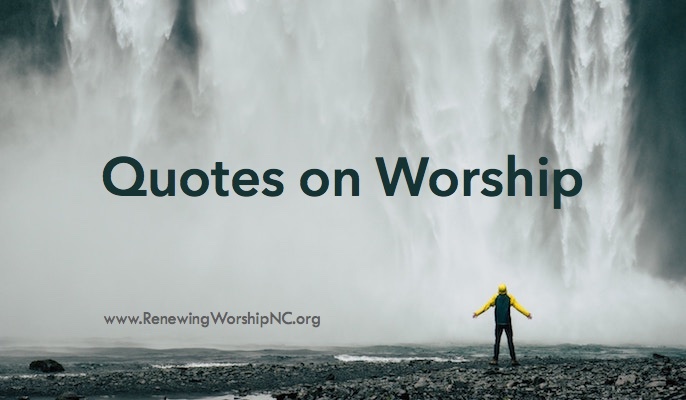 You may include questions and additional commentary for people to consider after the morning worship service to continue their engagement with God’s Word for the day. Family worship cues. Create some family worship encounters that bring all generations together around the same truths. If your church uses a Sunday School curriculum such as the Gospel Project, that will provide material for this section. Otherwise, you can create material especially for family worship times related to the weekly emphasis. Your prep piece can be distributed several ways. You may find one or more of these will serve your congregation best. I find a multi-faceted approach to be most effective. Online content. Prepare a web page with the weekly information that is readily accessible to various online platforms. Downloadable/printable PDF. Prepare a nice looking one or two page prep sheet for families to print out or view online. Email. Consider weekly and/or daily emails with content for the week. Social Media. 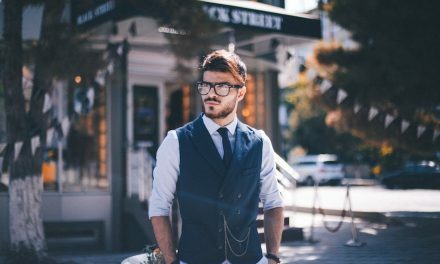 Use Facebook, Twitter, and other social media avenues to connect the content with your people during the week. The Bible passage(s) to be preached the coming Sunday are offered for individuals and families to prayerfully read through and prepare themselves to hear God’s word. This section is to be reviewed after the Sunday sermon. It is a series of “Truth and Response” questions that are prayerfully and thoughtfully prepared to help you apply the sermon to your life. 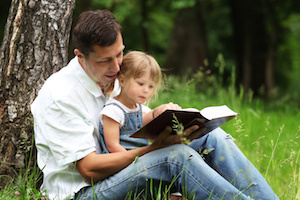 A link is provided to resources for families that encourage discussion about the Lord. Here is a sample of one of their recent documents. Taking the time to produce this type of worship prep may bring you great dividends in creating worshipping disciples. 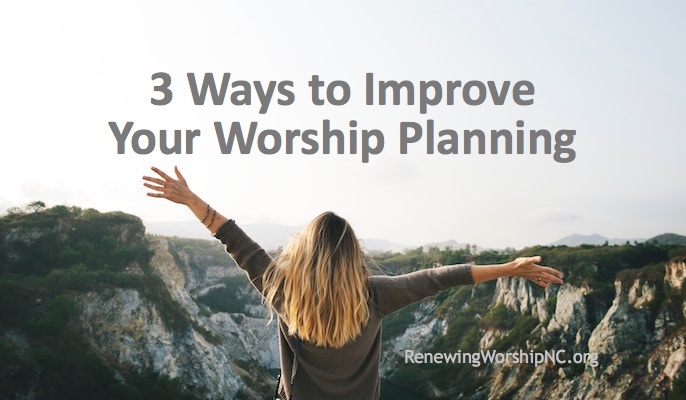 What ideas do you have for helping your church prepare for worship throughout the week? I have a website that each week gives information about the sermon and provides a video with lyrics of every congregational song. The site also has links to many devotional sites for our congregation’s use. I post regularly to our church’s Facebook page with links to the worship prep site with encouragement to prepare for worship. I embed new song videos with lyrics on the Facebook page. I include prayer prompts for worship on the church Facebook page. A weekly email goes to the church members a copy of the church bulletin, including the songs we will sing. 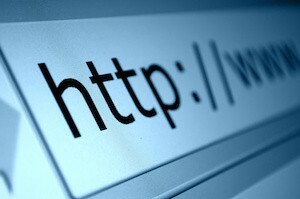 There is a URL given with encouragement for the congregation to go to the worship prep website to better prepare for worship. The bulletin and on-screen announcements promote the webpage for worship prep. Each church is unique and how you can best prepare your congregation should be tailored to meet your congregation’s needs. 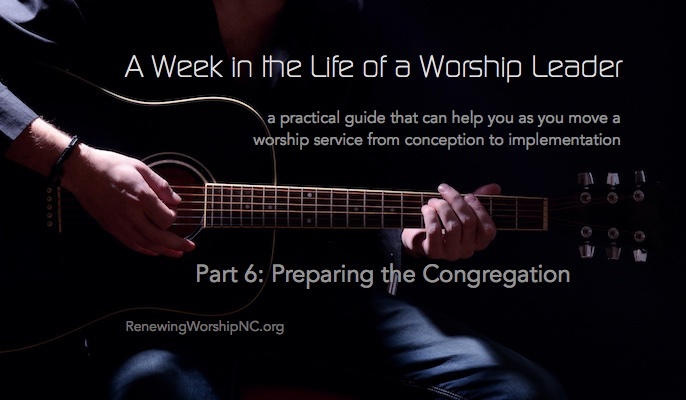 What are you doing to help your congregation be prepared for worship? Where can I find Part 2 & 3 of this series? they don’t seem to be listed on this blog/website anywhere. All the articles are referenced and linked at the bottom of this post. Just click on the title you want to see. I’m not as consistent as I need to be, but Planning Center Online has a great feature where you can share your setlist via social media. Within that “share” are links to any media connected to your setlist, like YouTube links and Spotify playlists. I know not everyone has Facebook, but it’s a good start to sharing.